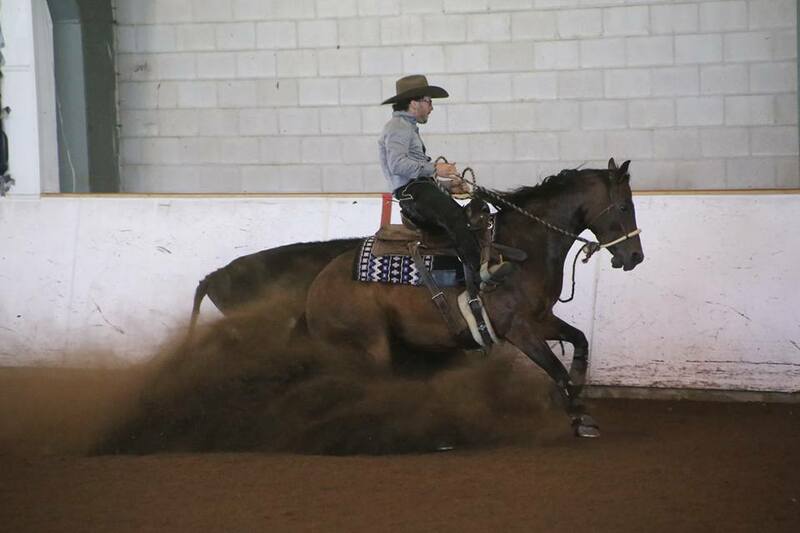 Fri night was the last NRCHA show of the season here in Ontario for us. These cowhorse shows have been a lot of fun this year with more people getting interested in it all the time. I have been showing Ruff Nite N Dixie owned by Barbara McCaughey this year in the open bridle class and she is currently sitting first in the NRCHA North East Region with still a few shows left in PA. She also finished off the season with a score of 74 on her cow work! I have also shown SS Guns N Roosters in the Open Hackamore class several times this season to qualify her for the NRCHA world show. This has also been a blast! And she has proven that a good minded horse can handle multiple events and i believe it keeps them fresh and happy as well! 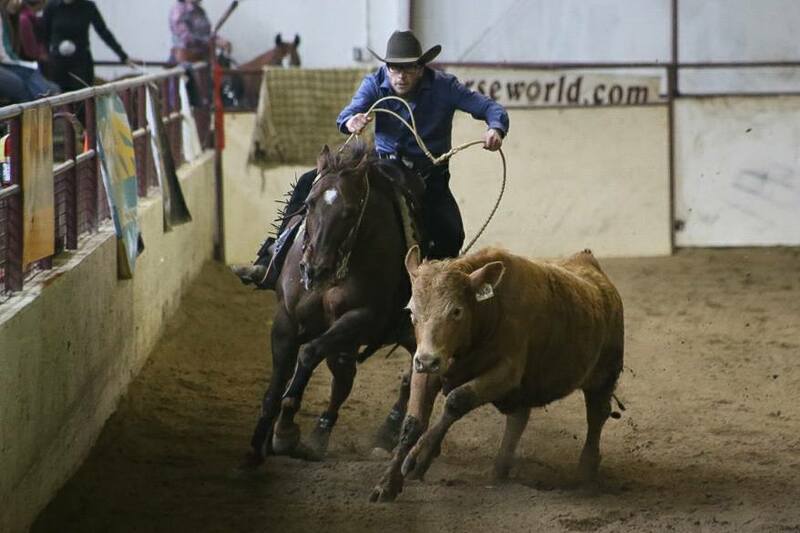 We have also been taking Gunna Wanna Whiz a 3 year old filly owned by Lesley Martin out to the cowhorse shows and she has shown us that even tho she has great reining bloodlines, she would rather be wrkin cattle! She has won several open and non pro Ranch Cutting classes with Lesley and myself riding, as well as some green horse down the fence classes. 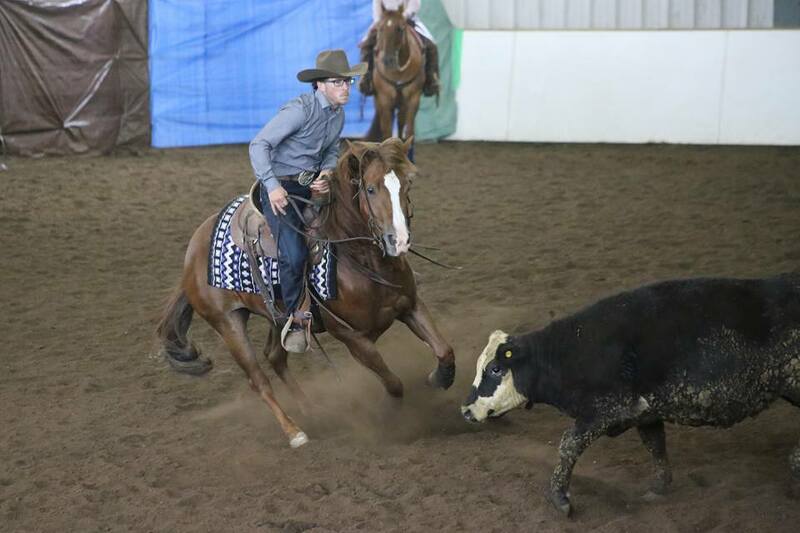 We are aiming to have her ready for the cowhorse futurity this fall! Our students have had a great year as well! Jeanette Martin Martin riding Smart Jailbird is currently in a qualifying position for the NRCHA world show in the boxing as is Sarah O’Grady riding Mamas Got A Juicebox. Amber Riehlhas had a great first season riding her 3 year old Sweet Hijackin as well as Alex Simoes on his 3 yr old Cruzin Whiz Lena. Super proud of all our horses and students who have stepped up to learn this sport! Thankyou once again to our friends and clients as well as our sponsors Purina, Purina Master Feeds and Sport Elite.